Home / Blog / Landscape Design Advice / How did this perennial get past Ted Cruz? 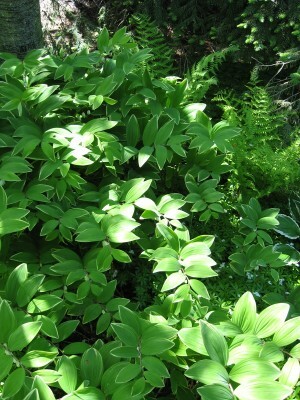 We use this plant a lot, or as much as we can, given its limited availability. 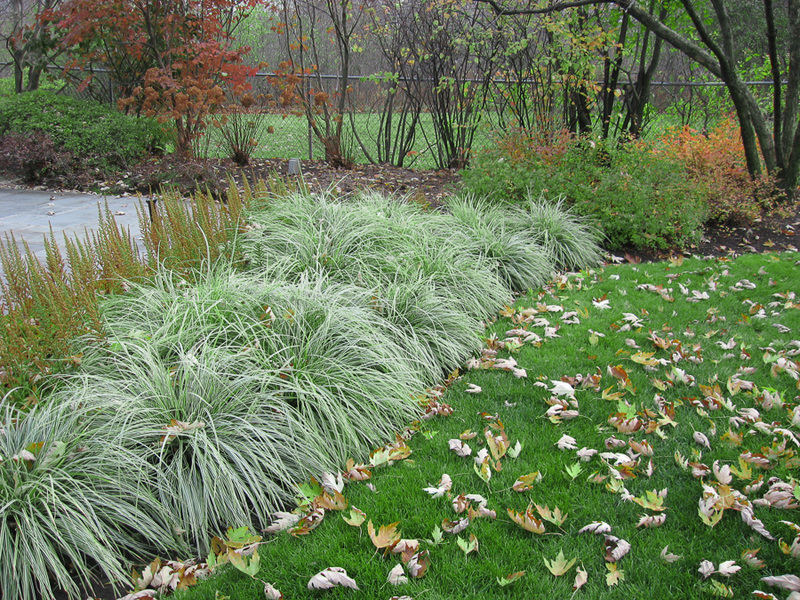 I always thought it was simply a very attractive, borderline hardy grass-like plant that played well with other light-shade garden plants like coral bells, oak sedge, and lamium. Now I find out that it really wants to annihilate the intellectuals, eliminate land-owning, and nationalize industrial and commercial enterprises. Yet, it looks so cute. Mount Everest is in Nepal, a country that has dabbled in Maoist political parties. I suppose I need to find a plant with more capitalist leanings. Endless Summer Hydrangea will fit the bill. 1Yeah, I know it’s a typo over there. Let me have my fun.